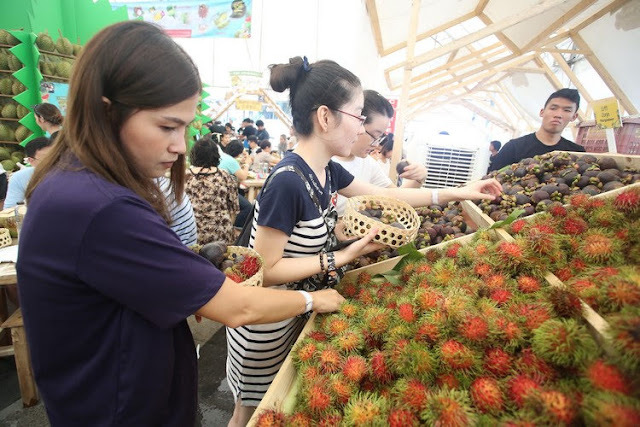 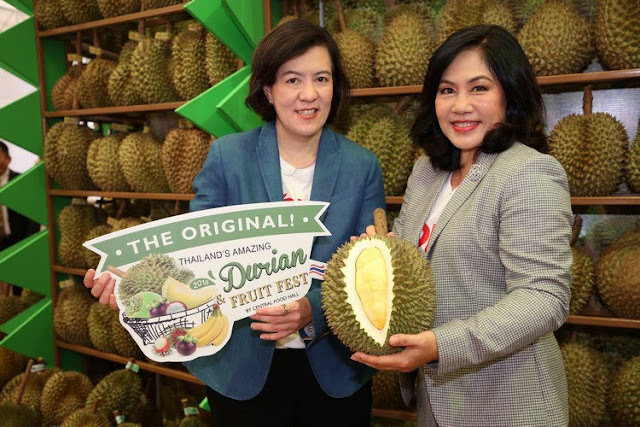 to make Thailand the city of tropical fruits destination of the world! 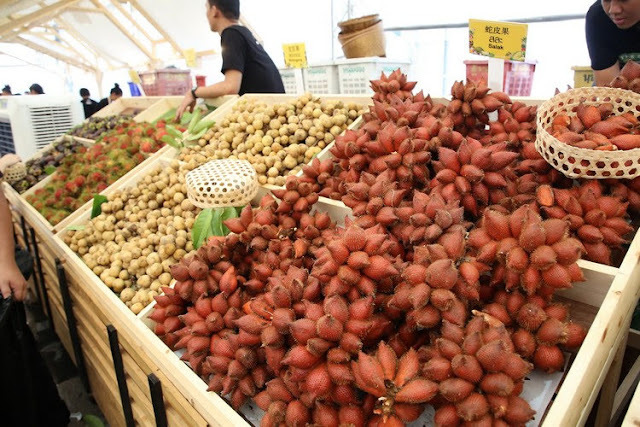 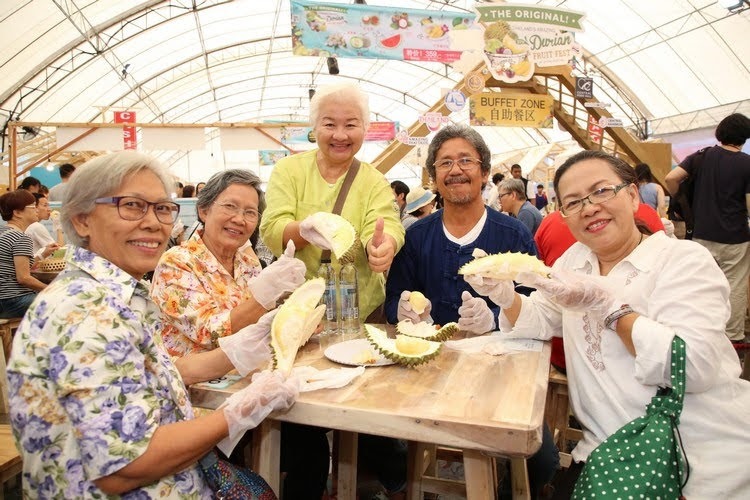 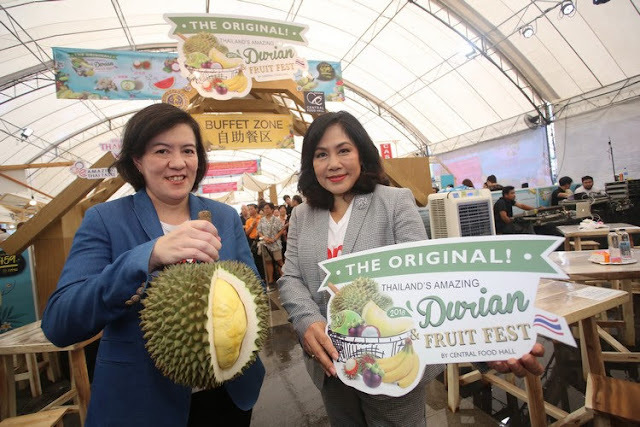 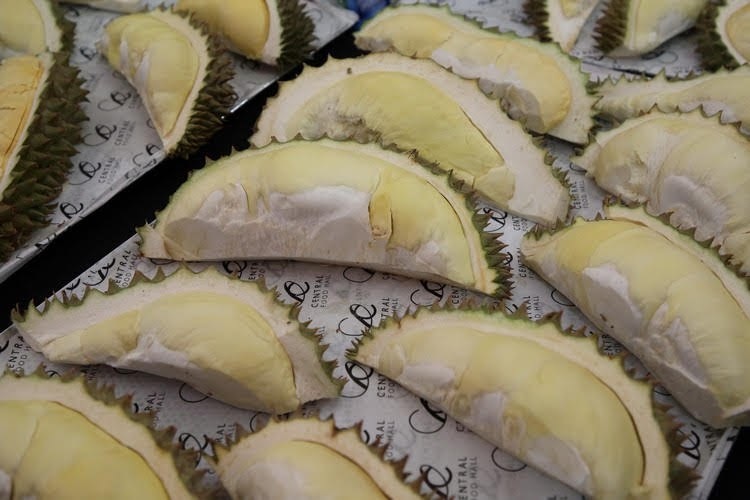 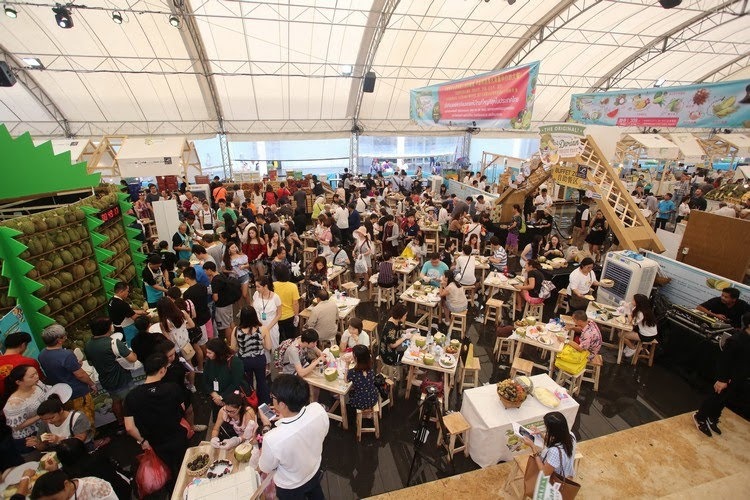 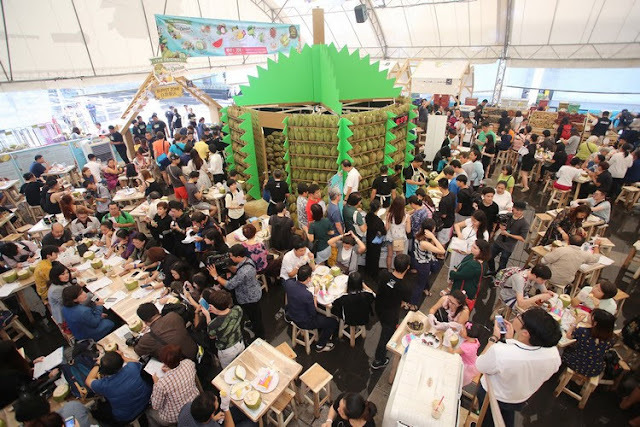 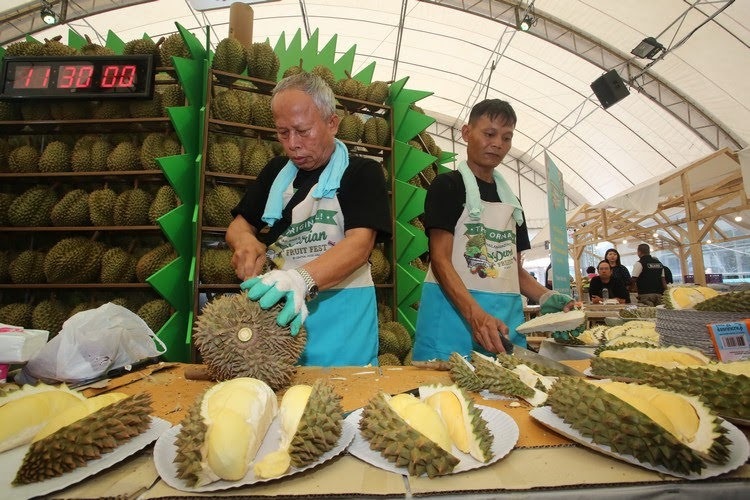 In addition to the King of Fruits, indulge in the very best local fruits and summertime favourites from 70 booths featuring 60 must-tries from 9 provinces! When you purchase ticket for the 11:30 am - 12:30 pm buffet round. 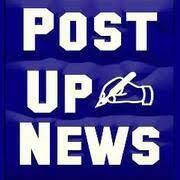 The buffet is offered 6 rounds per day (60 minutes per round).